This winter, Stratford on Avon Gliding Club are offering trial Flying Lessons in our two-seat training gliders for just £35 including 28 days club membership. You will be flown by an experienced instructor in a winch-launched glider and may be lucky enough to experience flying over the spectacular frozen vistas of the Warwickshire countryside. This offer is available between November and February. During this period, we fly on Thursdays, Saturdays and Sundays weather permitting and often on an extra day in the week as well. To find out if we can fly with you on the day, please give us a call at about 9.00am. We look forward to flying with you this winter at Stratford on Avon Gliding Club. 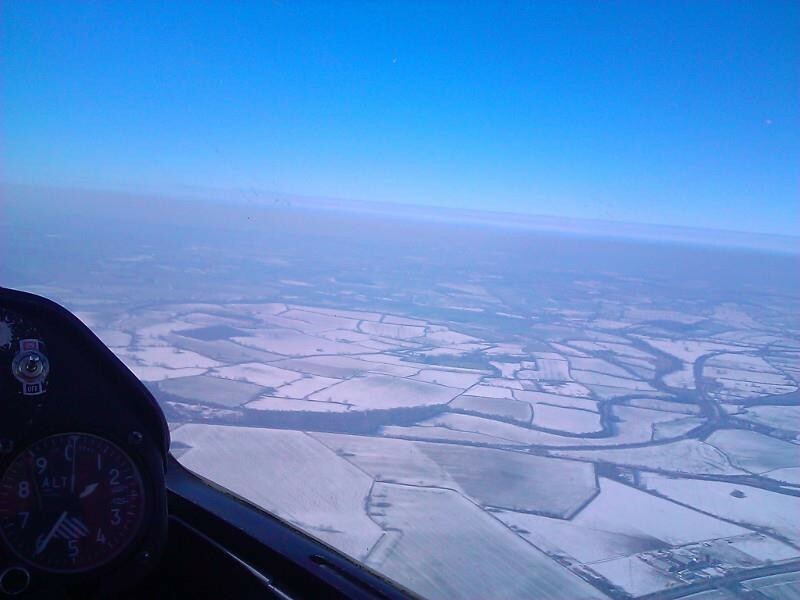 This entry was posted in News and tagged discount, gliding lessons, warwickshire, winter flying by admin. Bookmark the permalink.